It features a 4.5-inch FWVGA (480x854 pixels) IPS display and is powered by a 1GHz quad-core MediaTek (MT6735) processor paired with 1GB of RAM and 8GB of inbuilt storage. 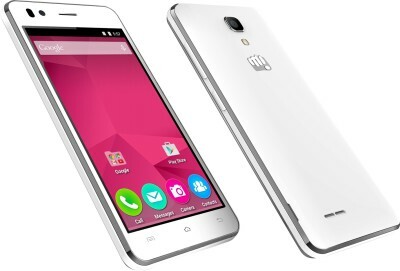 The handset supports expandable storage up to 32GB via microSD card. 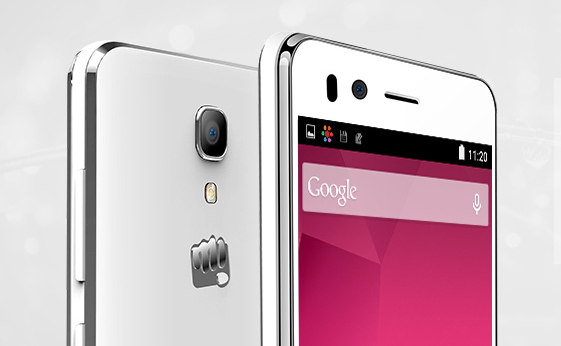 The Android 5.1 Lollipop-based Micromax Bolt Selfie supports dual Micro-SIMs. The handset is backed by a 1750mAh removable battery.